Christmastime is filled with thoughts of family, friends, and faith. It is a time to reflect on the true meaning of the holiday and to celebrate the birth of the Savior Jesus Christ. 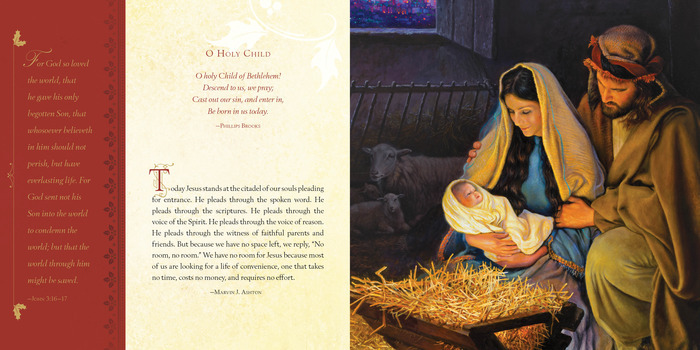 Stars Were Gleaming is the perfect way to set the tone for your holiday celebrations by pairing inspirational poetry, holy scripture, and uplifting quotations with original artwork by renowned artist Greg Olsen. 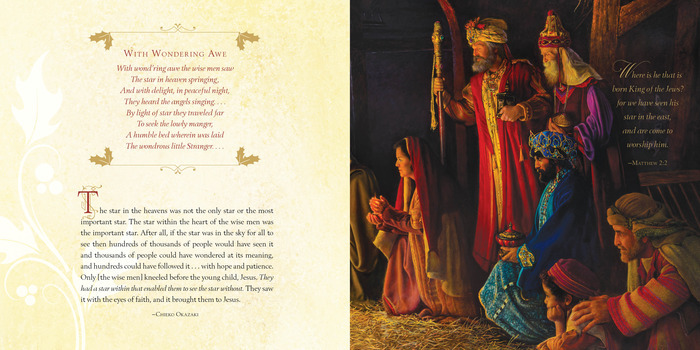 The centerpiece of the book is a new painting, created especially for this book, that features the most holy of nights, the evening of Jesus's birth. Gathered around the manger are the familiar faces of Mary and Joseph, the wise men and the shepherds, and peeking through the window is the bright heavenly star gleaming in the night sky. 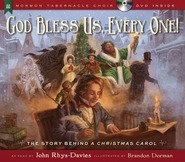 This beautiful book will be a treasure for many seasons to come. Do you LOVE Greg Olsen art? Do you LOVE pictures of the Savior? Do you LOVE pictures that depict Christmas? Then you are in for a GREAT TREAT with this book! 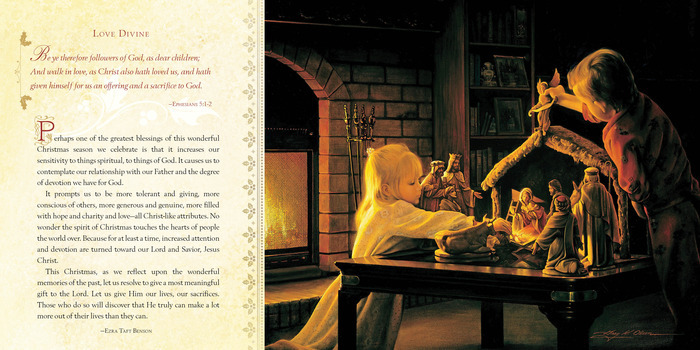 Scriptures, quotes, songs, and text are enhanced with Greg Olsen art! 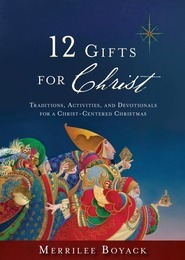 Each page bursts with not only the excitement of Christmas, but also the sacredness of the season. 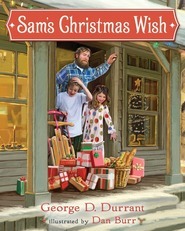 This book is a PERFECT reminder of why we celebrate Christmas! This little book brings so many feelings of joy, love, and a reminder of what this season is truly about. It brings you back to center. 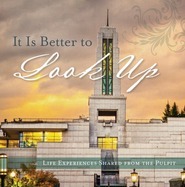 It would make a wonderful missionary gift of love to someone who is feeling down. Greg Olsen truly has a gift. I plan to look through it and read it on and off all through the year to keep the love of Christ in my heart and, hopefully, in my actions.